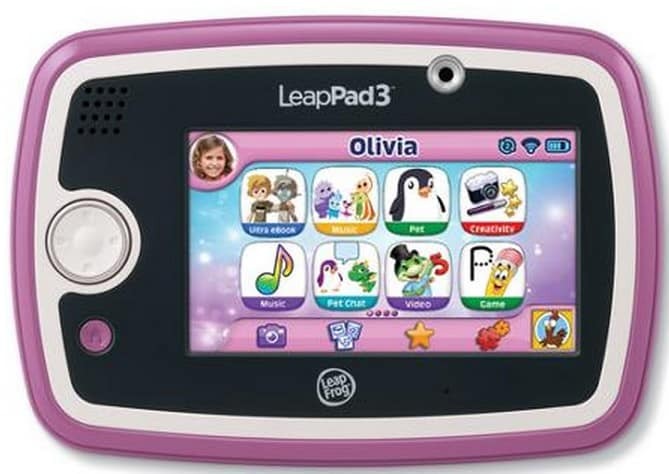 The LeapFrog LeapPad3 Kids' Learning Tablet with Wi-Fi is on sale for $54.98 at Walmart.com right now. That's almost 50% off the regular price of $99.97! This price is valid on the Pink only. Green is priced at $84.72.